The VA Boston Healthcare System says one of its inpatients has been diagnosed with Legionnaires' disease. "VA Boston has diagnosed one of its inpatients with LD and is following strict protocols to learn whether this patient contracted LD while in the hospital," the VA Boston HealthCare System said in a statement. They said they are tracing the patient's movements within the hospital and testing the water for the bacteria at each of those locations. 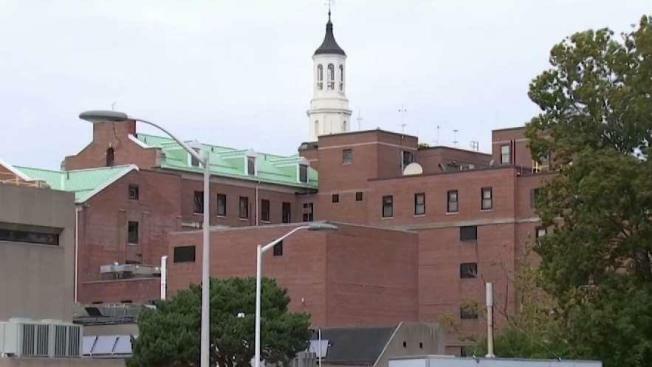 "We working to test any potential water source in the patient's past along our VA system to see if there's a presence of Legionella within that source," said Dr. Katherine Linsenmeyer, Associate Chief Epidemiologist with the VA Boston HealthCare System. Four cases of Legionnaires' disease have been confirmed in Lowell, Massachusetts. The test results could take seven to 14 days to return, and in the meantime, staff are supporting the patient and working to find the source of the bacteria. The VA Boston Healthcare System includes the Jamaica Plain campus in Boston's Longwood Medical Community; the West Roxbury campus, located on the Dedham line; and the Brockton campus. The VA did not release any information on the male patient but said he received services at West Roxbury, Jamaica Plain, and Brockton. Legionnaires' disease is bacterial pneumonia spread by inhaling droplets of water contaminated with the bacteria. Warm weather supports the growth of the Legionella bacteria that cause the illness. Health officials said anytime there's a Legionnaires' case, it's concerning. "You know, I think any time we have a case of LD, the last one was over five years ago, we definitely raise concern with it. I think we are working hard to mitigate it," said Linsenmeyer. There are now 14 confirmed cases of Legionnaires' disease in Hampton, New Hampshire, with one case being deadly. Cases of Legionnaires' disease have been reported in other parts of Massachusetts and New Hampshire in recent months. 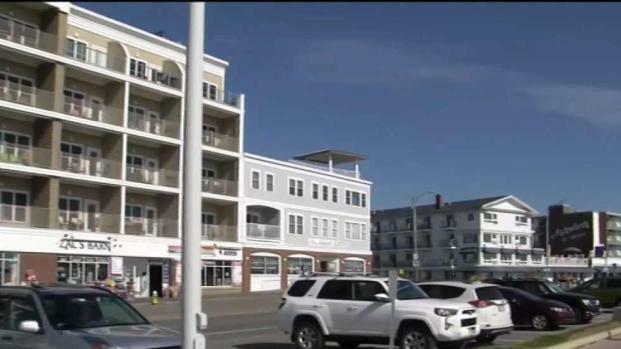 At Hampton Beach, multiple hot tub spas were closed as a precaution in August after one person died and 14 others had to be hospitalized with the illness. 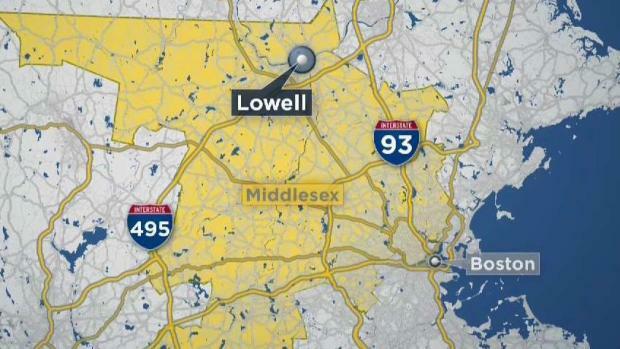 Earlier this month in Lowell, four cases of Legionnaires were reported. Health officials said those cases were not related to the Hampton outbreak. Nationally, there are more than 6,000 cases of Legionnaires' disease in an average year.